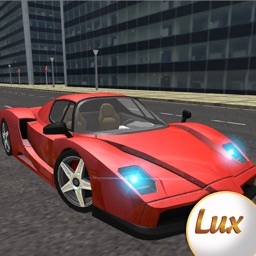 This is the best top free car driving and racing simulator of 2015! 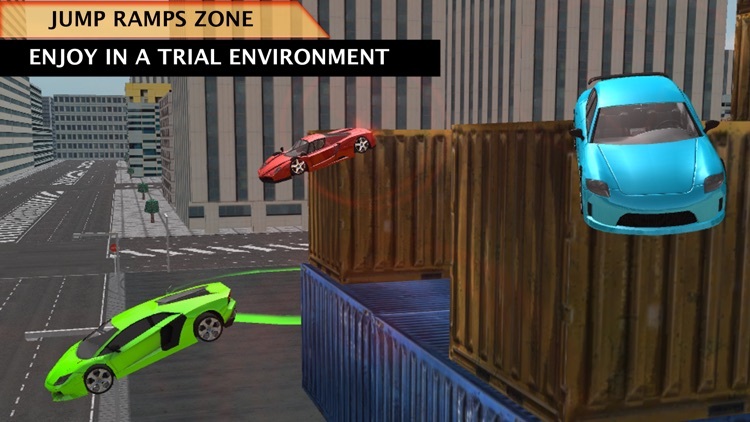 Explore an urban circuit without traffic and police chase in an open world mode. Ready for the race: Drive your luxury sports car in the city and localize points of interest in the asphalt as you travel from place to place. 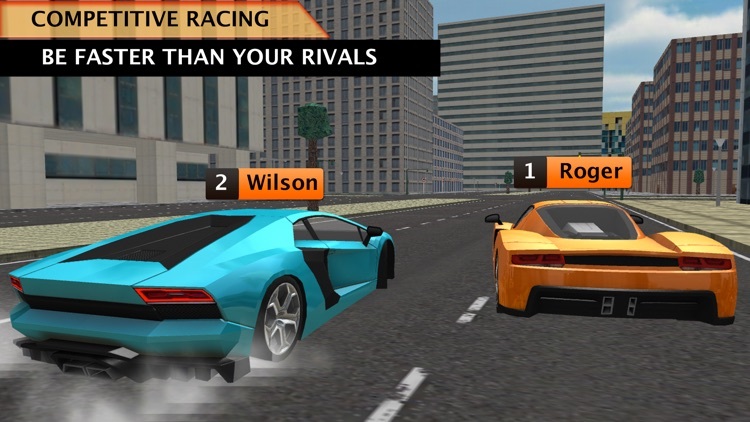 These points of interest starts single player challenge or championship vs computer (a competitive racing rival). 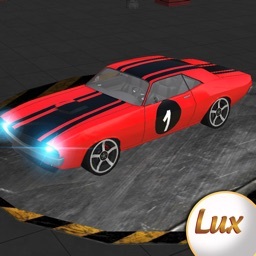 Do you like tuning? 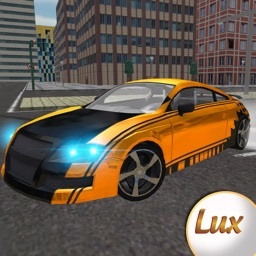 Do you want to customize your vehicle? So, this is your game. Mod and tune! 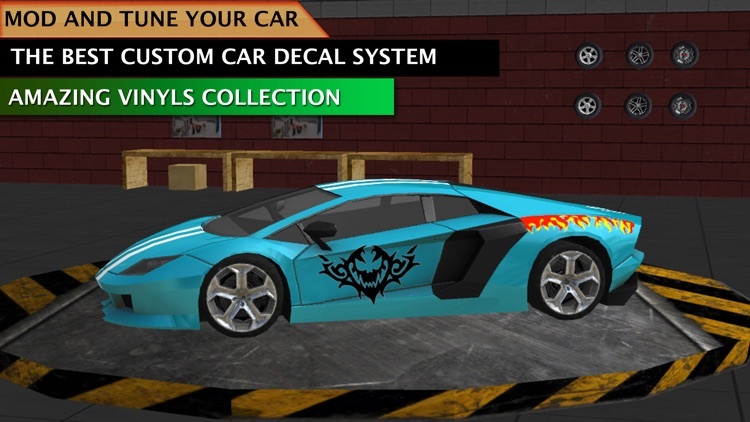 You can purchase vinyls and stickers and tuning your auto so it looks cool. 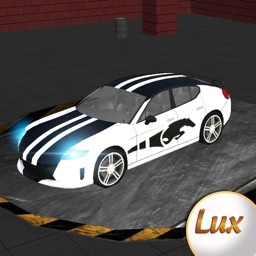 There are a fantastic vinyl and sticker collection to customize as you want your luxury vehicle on your way. It is very easy to do it: move, rotate and scale vinyls, change its color. Do you love to feel extreme speed? You can feel the maximum speed being fast avoiding the brake. Every driver and racer will enjoy the real driving mechanics and physic engine forgetting police chase and traffic, they do not exist. So, like an advanced driver, feel the need for driving! 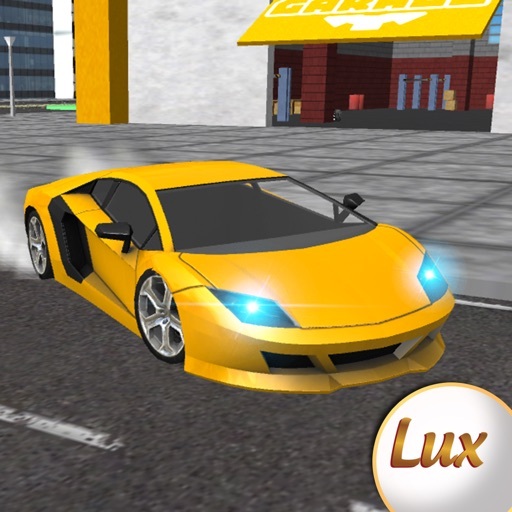 Are you ready to burn the asphalt? Have fun with your need for burning the asphalt drawing skid marks and seeing white smoke everywhere! 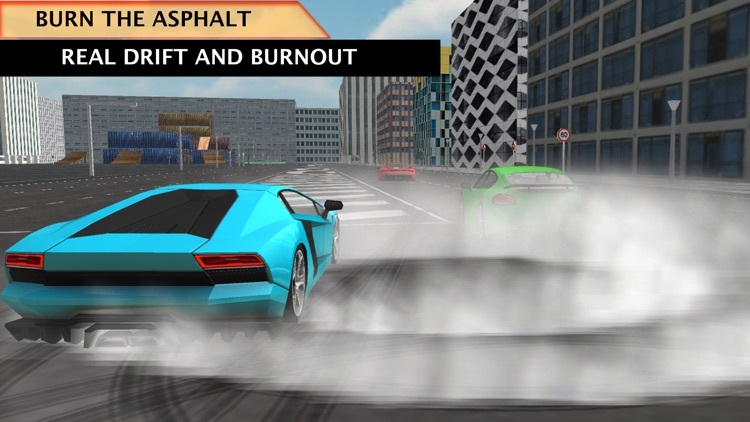 You can drift while you play the best sports car gt game simulator of the year. 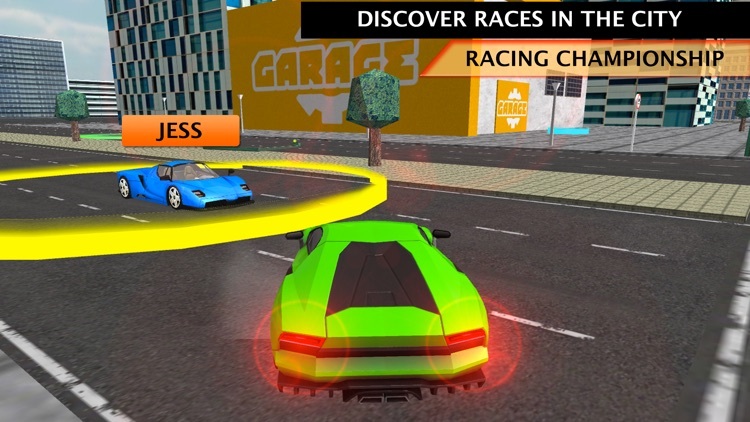 So get ready to feel the extreme speed in arcade racing. 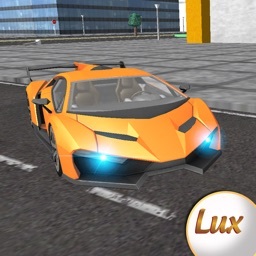 Drive the fastest luxury sports car based on free realistic simulator games with steering wheel. • 6 gears and reverse gear.